Live bait fishing is great full in the Fall months. 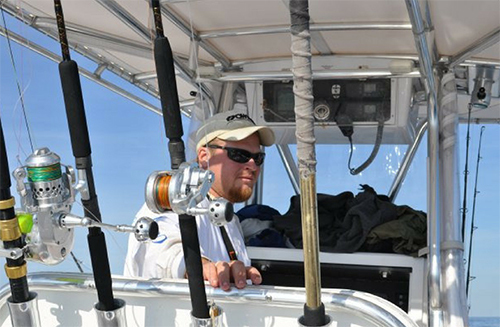 It’s easier to keep the bait fresh and the other smaller fish like pin fish other smaller species are less troublesome. 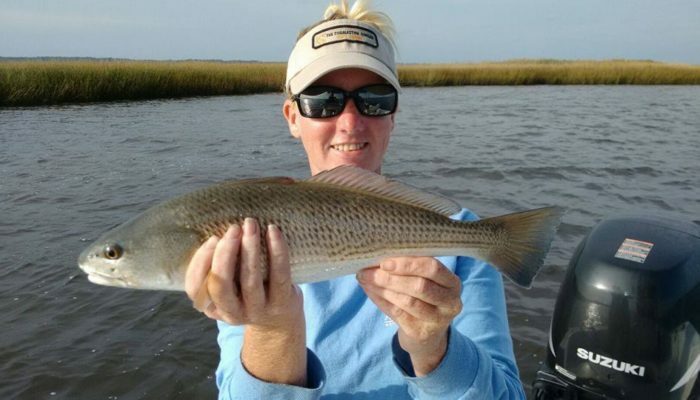 Captain Amanda King’s online seminar on Fall Live Bait Fishing for Redfish, Trout and Flounder is a great way to have a fantastic Fall of light tackle fishing.